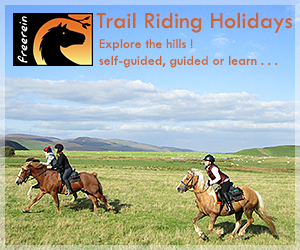 Dragonfly Saddlery, equestrian shop in UK, Australia, Europe and USA offers a wide range of horse riding equipment, horse riding clothing and horse equestrian clothing such as horse saddles, reins, girths, rugs, bridles other tack and accessories. 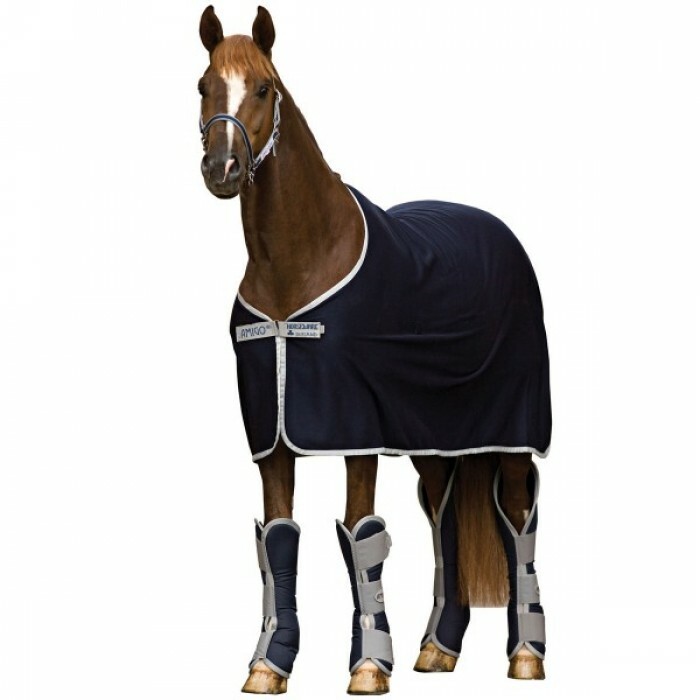 Also supply extensive range of horse riding clothing including body protectors, riding boots, jodhpurs and horse riding wear, and new pet supplies department with collars, leads, beds, toys & coats for dogs & cats. 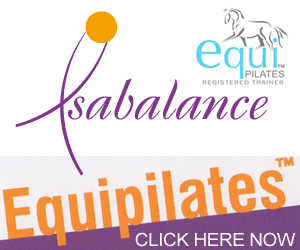 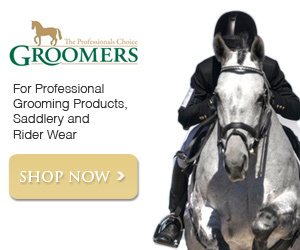 Best horse and pony supplier in UK, Australia, USA and Europe.